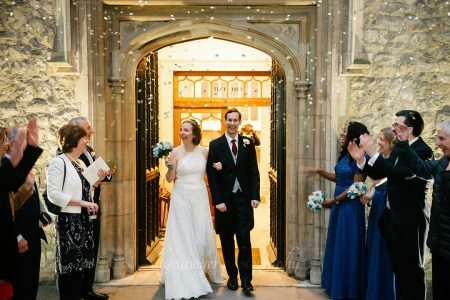 Winter but warm, blue but happy: a Valentine wedding to remember. 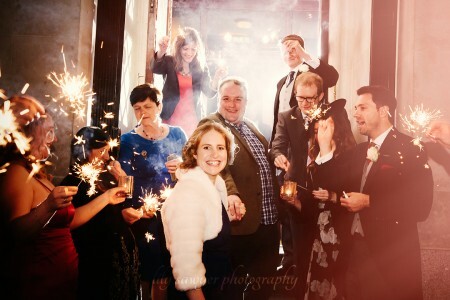 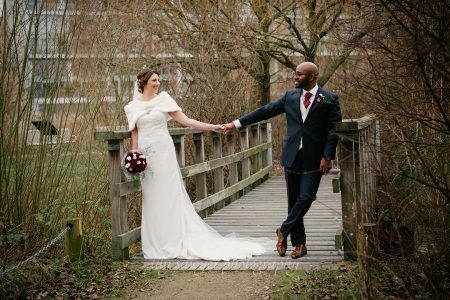 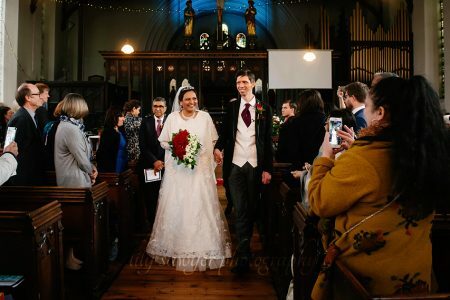 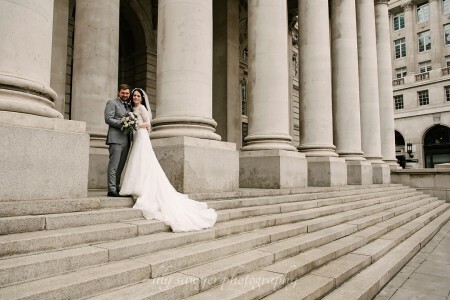 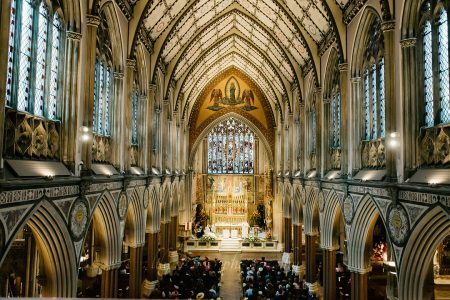 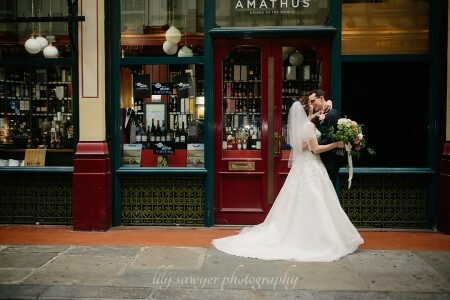 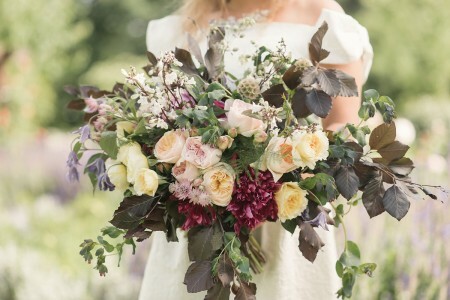 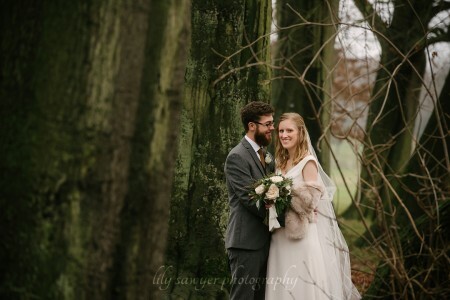 A warm winter wedding on a cold January day..
What makes a wedding truly amazing? 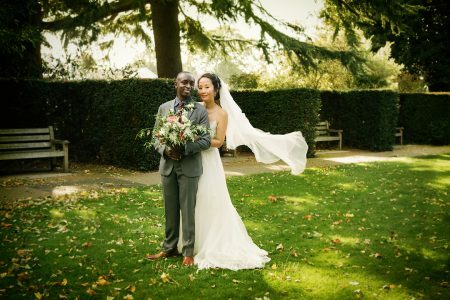 A guide to all things wedding photography when it comes to shooting one. 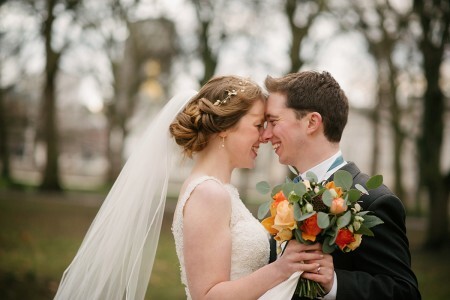 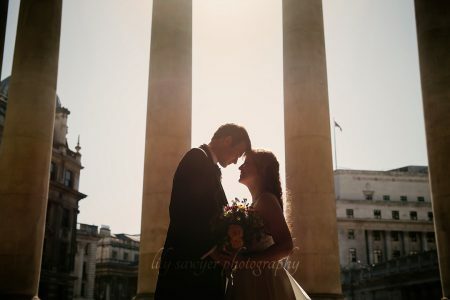 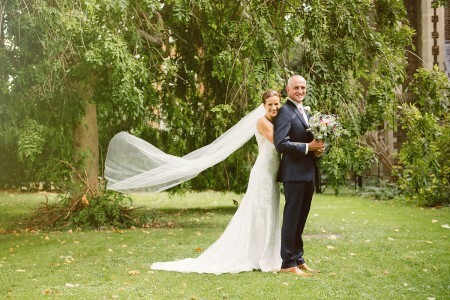 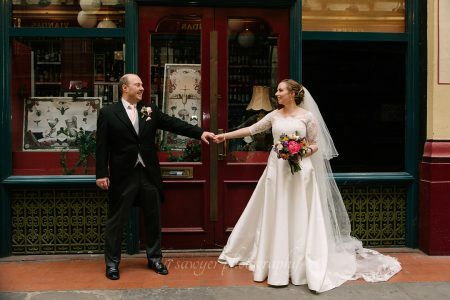 A beautiful last of the summer wedding in Camden: Claire and Jonathan. 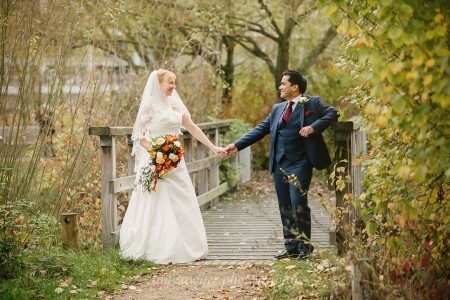 Emma and Avi’s happy wedding at Ecology Pavilion in Mile End. 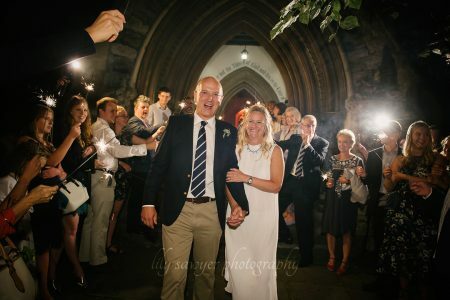 Let me tell you… no one does Ceilidh like the Scots! 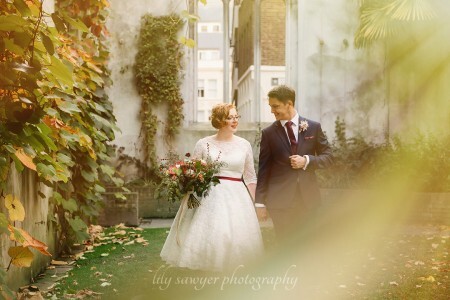 One fine day in September… in Dalston, London. 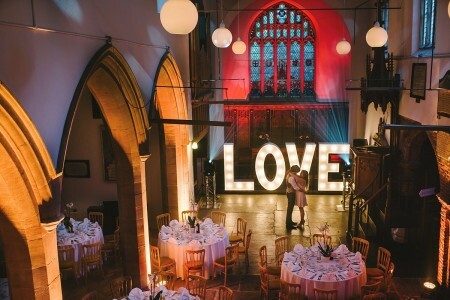 What makes a perfect wedding? 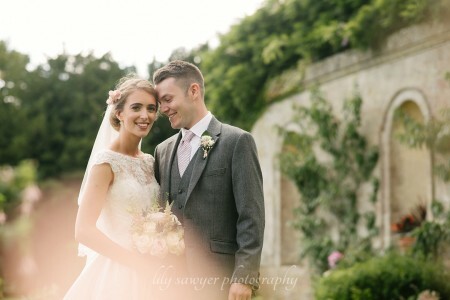 Grade I listed church, Cotswolds stone, lush countryside, exclusive country manor…and the most amazing newlyweds!